The dilemma for most people is finding the right person to help them on their health journey. In a world gone crazy with fitness advice, lifestyle TV shows, celebrity chefs and extreme makeovers – we could be fooled into thinking everyone’s an expert. Who do you follow to make the right choices for your health? What happens when you get well-meaning but conflicting advice? And with the plethora of literature available in the media and online, how do you apply it to your unique situation? In a way, health professionals have made it tough on us. 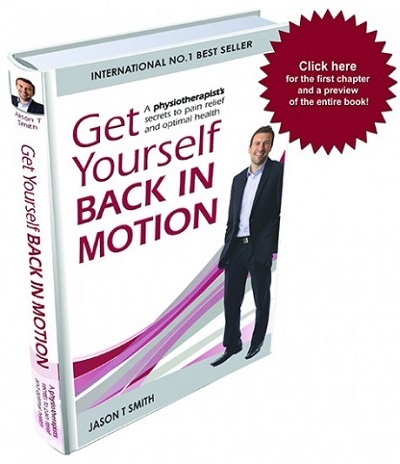 After well over a decade of experience intentionally pursuing the answer to this question, Jason is now prepared to share his insights in the book Get Yourself Back In Motion.